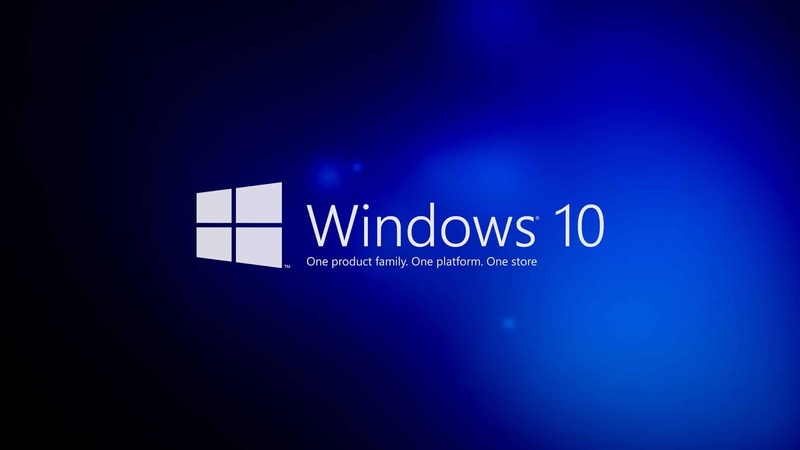 Microsoft Windows is one if the most using operating system in the world most probably its user interface program, that could user to make his way most easier that other OS..
windows promotion "RUN" commanding system to make its quickly access features and applications to customize operative system environment. "\" - One of the quickest ways to access C-drive is to enter the backslash on the run command. ".." - While the above one command opens the home folder, this one opens the 'Users folder' located on the C drive. Cmd - If you are rooting your phone, you need to open the command prompt. Instead of heading on to the start button, press Ctrl + R and type Cmd to open the command prompt quickly. Powershell - Even though it's old, it might come handy sometime. You can open the PowerShell without administrator privileges when you type this in the run dialog box. netplwiz - This one helps you in opening advanced user account in located inside the control panel. diskmgmt - In case if you want to clean things up on your system, you need to open the disk manager. To open it with ease, you can type diskmgmt in the run dialogue box. 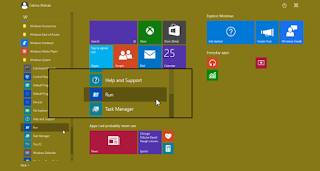 notepad - Heading on to start menu and selecting notepad seems to be a long process in case if urgency. 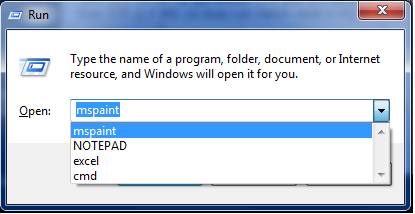 To avoid this, you can press Ctrl + R and type notepad in the dialog box. stikynot - Sticky notes comes handy when you want to remember to note down anything simple at that moment. While the Word and other software take the time to open, you can simply open the Run dialogue box and type stikynot to open it. control.exe /name Microsoft.Troubleshooting - If something doesn't work properly on your computer, you need to troubleshoot that specific thing to repair or to find the fault. However, it might be confusing for some to open it, there is an easy way to open through Run dialogue box. You have to type the above command to open it. write - If you want to open to Wordpad on your system, you can simply type 'write' command on the Run dialogue box to open it. 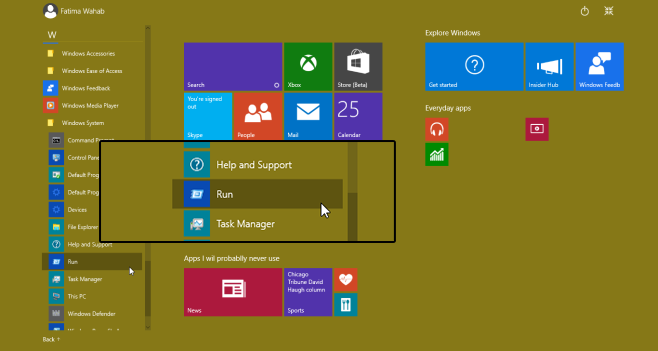 0 Response to "Some Useful Commands, You Can Use On Windows OS"